Stop the search as this building located in Riffa is exactly what you have been looking for. Strategically located amidst all vital areas in Riffa, this property is the a once in a lifetime investment. 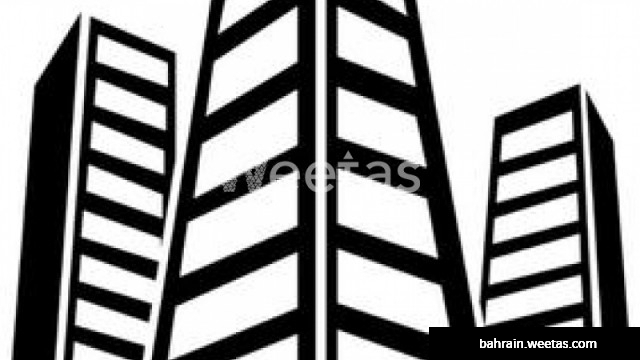 The building is for sale with Weetas Real Estate for 1,500,000 BHD.